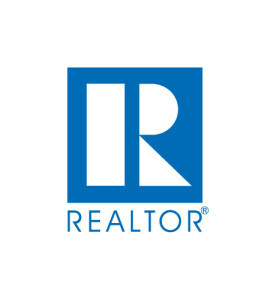 Another month has passed and we now have the monthly numbers from the Charlotte Regional Realtor Association. The data they use us from the Carolina Multiple Listing Services. In this monthly report, the CRRA compares numbers from this year to last year. 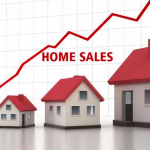 Once again, the trends are showing that inventory is tight and prices are rising. When you look at the entire Charlotte region, sales are down year over year by 6% from 4,800 to just 4,514. This is the 4th straight month of declines for the region. Average home price is up from $270,274 to $294,107, a rise of 8.8%. Homes are selling more quickly, just 38 days from list to sale, down from 43 days last year. Supply of homes went from 11,736 last year, down 14.3% to 10,052 this year representing a 2.4 month supply. The story isn’t all grim however, pending sales are up 7.4% over 2017 from 4,443 to 4,771. New listings were also up slightly, up 1.5% from 5,576 to 5,660. When you look at Lake Wylie, the picture is a little bit different, but keep in mind that with the smaller data set, numbers can be skewed by a few large homes selling, or a new construction neighborhood starting to sell homes. In Lake Wylie, sales were up 16.7% from 108 to 126. Average home price was up 6.3% from $361,817 to $384,436. Homes are selling in an average of 63 days, down just one day from last year. Supply of homes went up from 393 to 417 representing a 4 month supply. This means that transactions are more balanced between buyers and sellers than in the Charlotte region as a whole. Pending sales in Lake Wylie are up 3.3% from 92 to 95. New listings are up 17.5% from 126 to 148. 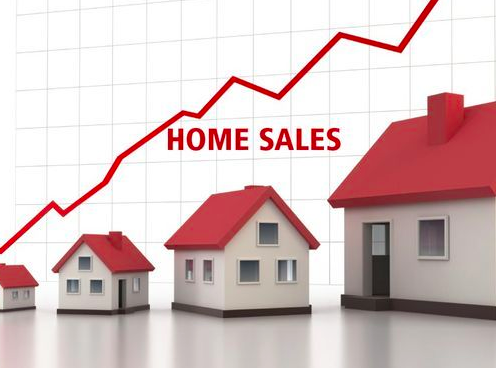 This means that there are still many buyers in the area and they are motivated to buy even with higher average prices. It remains to be seen if there is a general trend across the nation where the housing market is starting to cool down. Some analysts are predicting that prices are on the way down and that the market will balance as supply increases.